“Building synthesizers on the ESP8266. 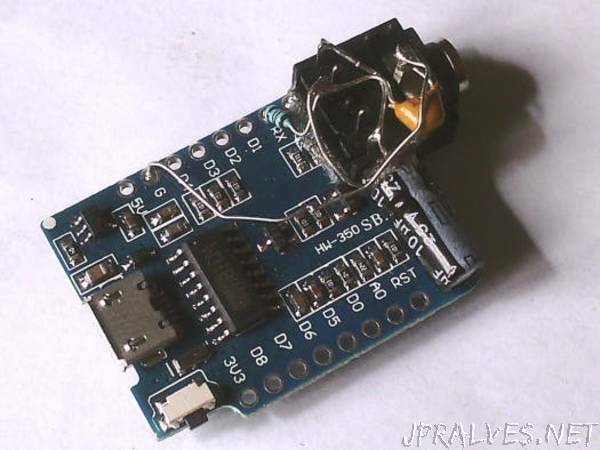 The ESP8266 is quite powerful for audio applications with a CPU frequency of 160MHz and 4MB flash. The goal for this tutorial is to build synthesizers on the ESP8266 platform so we will also go through adding MIDI inputs. The PDM DAC can also be used for webradio and other audio streaming applications.